Microblading Challenges the Eyebrow Pencil - and Wins! Microblading Challenges the Eyebrow Pencil – and Wins! Are you still using an eyebrow pencil to fill in your brows to make them look thicker? Now you have a better alternative. You may have heard of microblading, the new high-tech solution that is taking New York by storm — and prompting many fashion conscious New Yorkers to throw away their eyebrow pencils for good. What is Microblading, and Why Does it Make the Eyebrow Pencil Obsolete? • Microblading is semi-permanent and can last up to three years. You go in once for your treatment and then for a touch-up a few days later. After that, you will only need touch-ups once every six months to a year. Compare that to the daily or nearly daily routine of using an eyebrow pencil, and you can see how much time microblading can save you during your morning routine. • Microblading looks natural. Trained microblading technicians use a special tool to apply pigment one stroke at a time, drawing each “hair” individually. They mix pigment that exactly matches your eyebrow hair color, which is better than using an off-the-shelf eyebrow pencil that is only available in a few standard colors, none of which are likely to be an exact match. 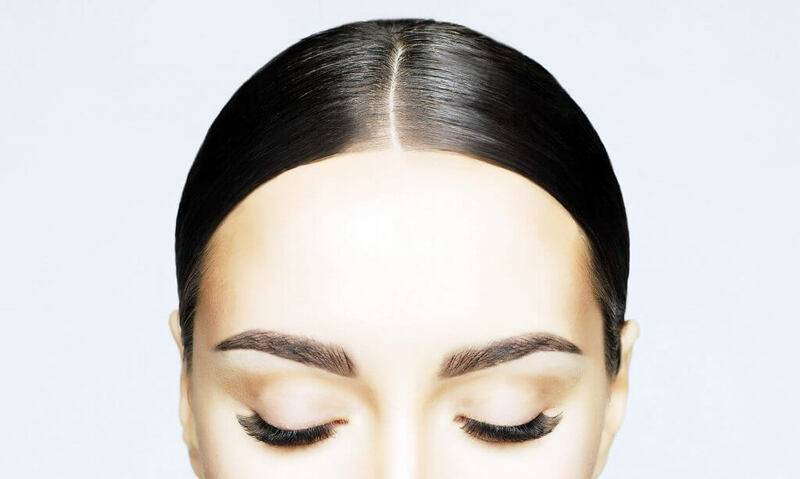 • Microblading gives your brows a beautiful shape. When you use an eyebrow pencil, it’s up to you alone to create the shape that you want, so it all depends on your skill with the pencil and on how much time and energy you have on any particular morning. With microblading, you’re not doing it by yourself. You have the help of a technician who has a lot of experience making eyebrows look great. Your technician may know things about eyebrow design that you never even thought about. It’s a collaborative effort. Your first microblading appointment will start off with you and the technician discussing how you want your brows to look. If you are ready to throw your eyebrow pencil away, call the Metropolitan Vein and Aesthetic Center today at 914-295-2202 for more information or to make an appointment in Manhattan, Queens, or Yonkers. You will love have extra time every morning!